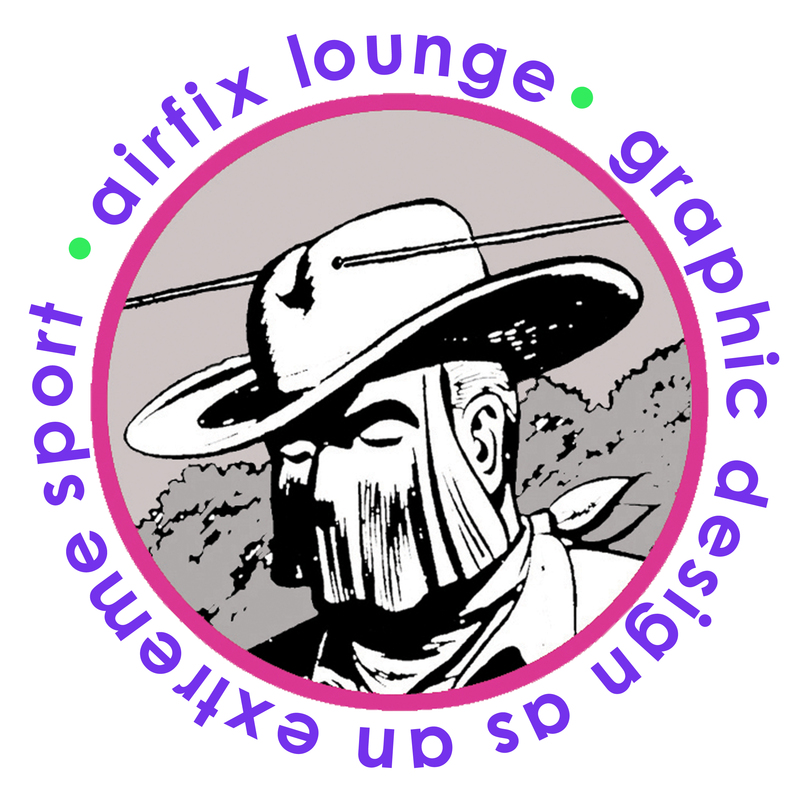 After what seems like months – oh, it has been months – we’re well on the way to creating the AIRFIX LOUNGE – opening as part of the largest arts festival in England – the BRIGHTON FRINGE – in May. For the Exhibition, delving deeper and deeper into the Airfix Archives we’ve found some real gems, some of which I thought I’d lost, some I’d completely forgotten about and many I happily re-discovered. Details and dates of free Exhibition and ticketed Talks below. 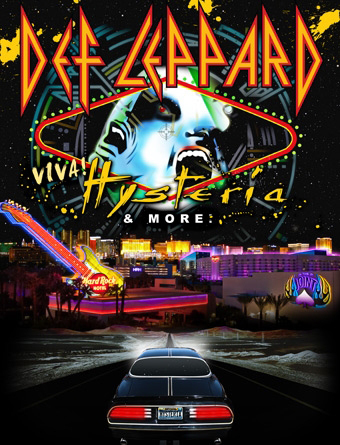 Check out special DEF LEPPARD & METALLICA weekends. 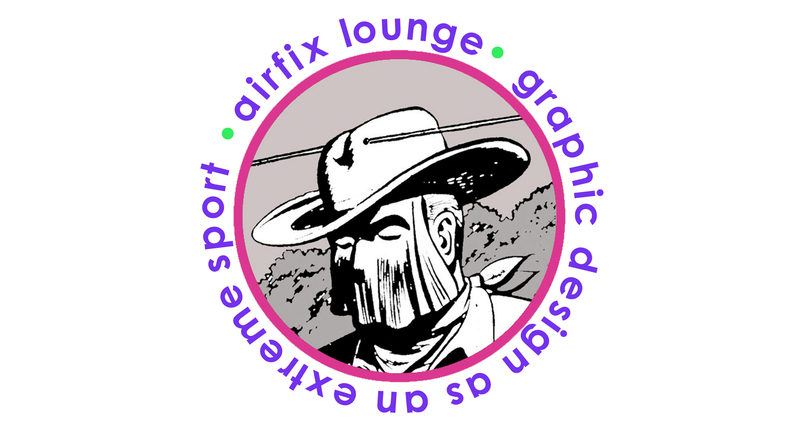 The free exhibition will feature iconic Airfix designs, unpublished work, original art, roughs, typography & logo designs and will evolve and expand over the three weeks. 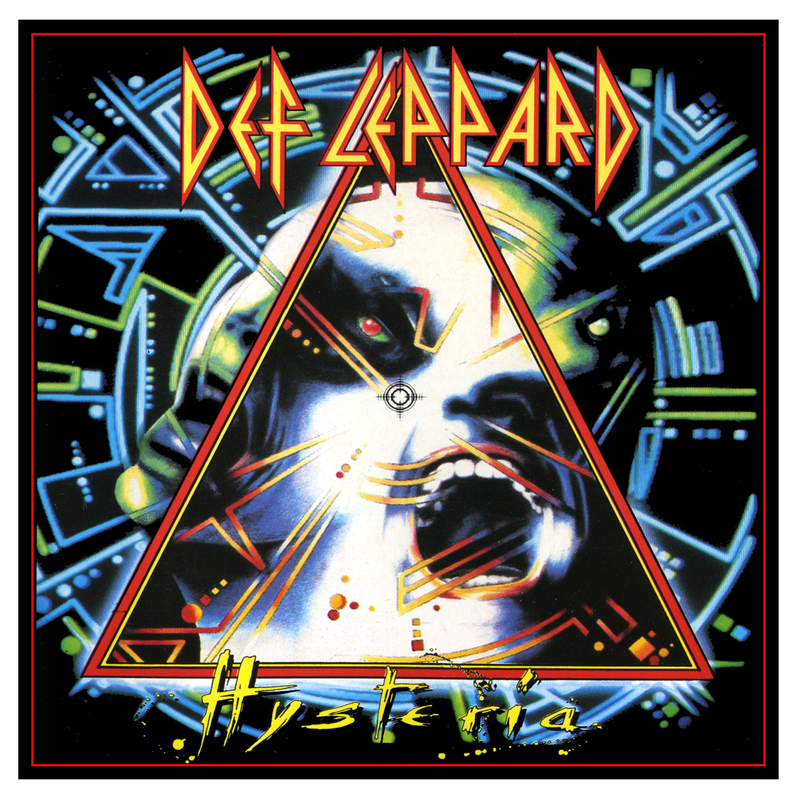 Also available will be signed LIMITED EDITION PRINTS (including 2 NEW Metallica editions), vintage Airfix t-shirts and original gift items for Rock’n’Rollers.